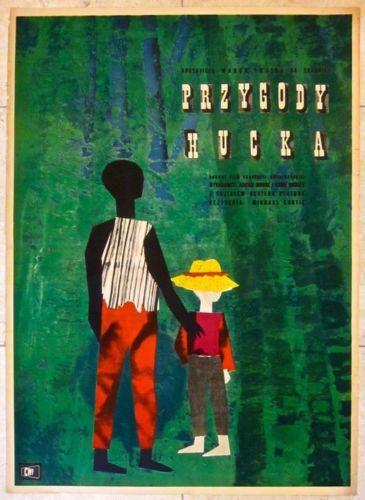 CUT 80$ 1972 POLISH LINEN BACKED POSTER – BARIERA WSPOMNIEN – INSPIRING ARTWORK! VINTAGE 1972 LINEN BACKED POLISH POSTER – BARIERA WSPOMNIEN – INSPIRING ARTWORK! CUT $70!! CYRK 1975 POLISH CIRCUS POSTER- COOL JAN MLODOZENIEC TRAPEZE ART!!! 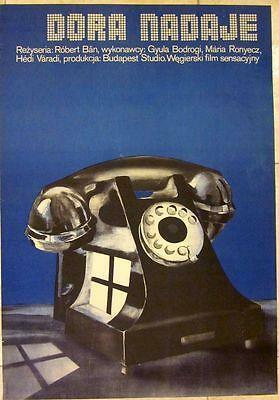 cut 130$ 1979 POLISH POSTER - DORA NADAJE - COOL ARTWORK OF A PHONE WITH WINDOW! 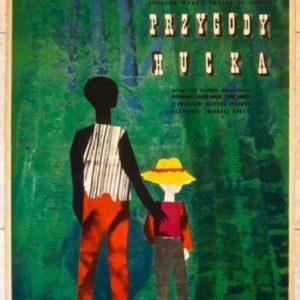 cut 130$ 1979 POLISH POSTER – DORA NADAJE – COOL ARTWORK OF A PHONE WITH WINDOW! 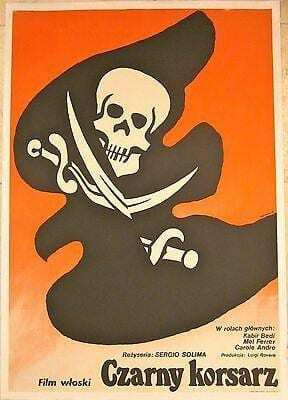 CUT 80$ 1976 POLISH LB MOVIE POSTER-CZARNY KORSARZ-THE BLACK CORSAIR PIRATE ART! CONDEMNED OF ALTONA - ORIGINAL 1962 POLISH POSTER - RARE SCARY SKULL ARTWORK! CONDEMNED OF ALTONA – ORIGINAL 1962 POLISH POSTER – RARE SCARY SKULL ARTWORK!